Come along to our FREE information night which is all about selecting, planning and the process for constructing residential housing. We are a family owned business, with more than 35 years’ experience, providing a complete and diverse range of housing solutions in areas across the region. 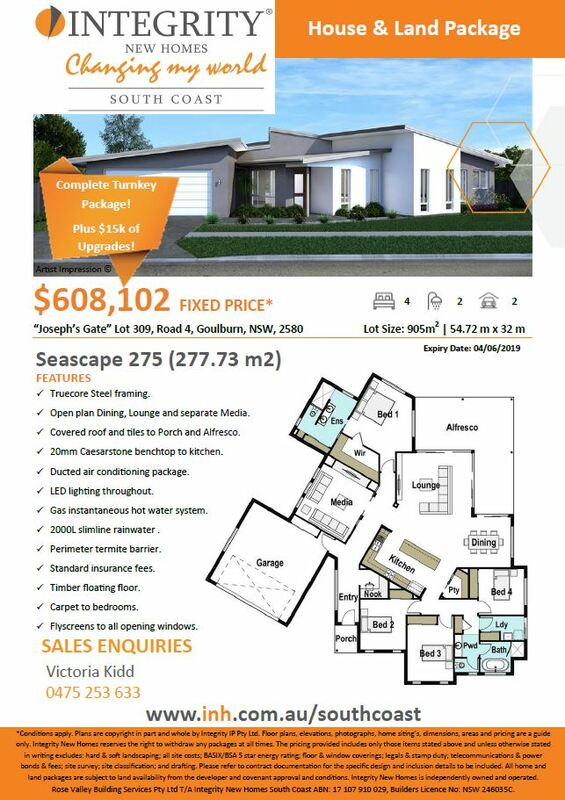 So whether it is building duplexes and rear access homes in the Illawarra, Shoalhaven and Southern Highlands or creating knock down rebuild and steep site designs in Goulburn, Wollongong, Ulladulla, or Shellharbour areas, Integrity New Homes South Coast are ideally placed to provide genuine help to new home buyers. 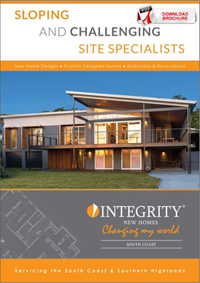 Integrity New Homes South Coast offers a complete range of project homes as well as a library of hundreds of custom designs, or can create one-off plans to suit individual tastes, situations and site requirements. 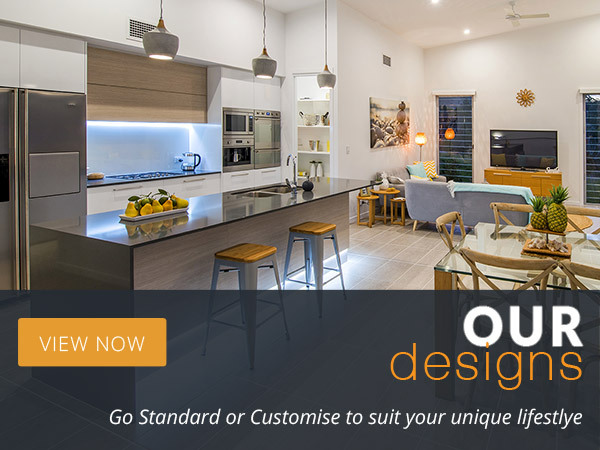 Our designs are custom solutions made to meet your individual lifestyle requirements, all built with the knowledge and skills of our trusted contractors. We have the capacity to not only build your dream home, but to design and build units as well as major extensions and renovations. Find out more today! Alternatively, click here to visit us on Facebook! Providing a high-quality experience to our customers is something of importance to us, which is why we guarantee to keep you in the loop as our builders work on your custom home. We achieve this by having a variety of on-site meetings between you and your project manager to ensure that we are heading towards the best outcome, and you are able to review the progress on your new home. 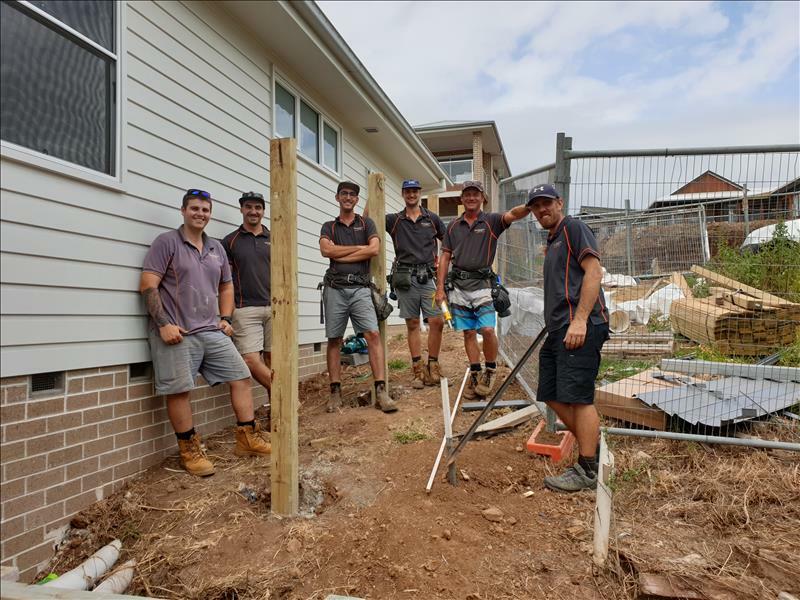 This is all done with a representative from Integrity New Homes South Coast representatives, to ensure that each client is kept safe whilst on site, and any issues can be addressed quickly and effectively. The difference of Integrity New Homes South Coast is that we are a family owned business, experienced and professional. Our work across the years has been recognised within the industry with various awards, and by our numerous customer testimonials. 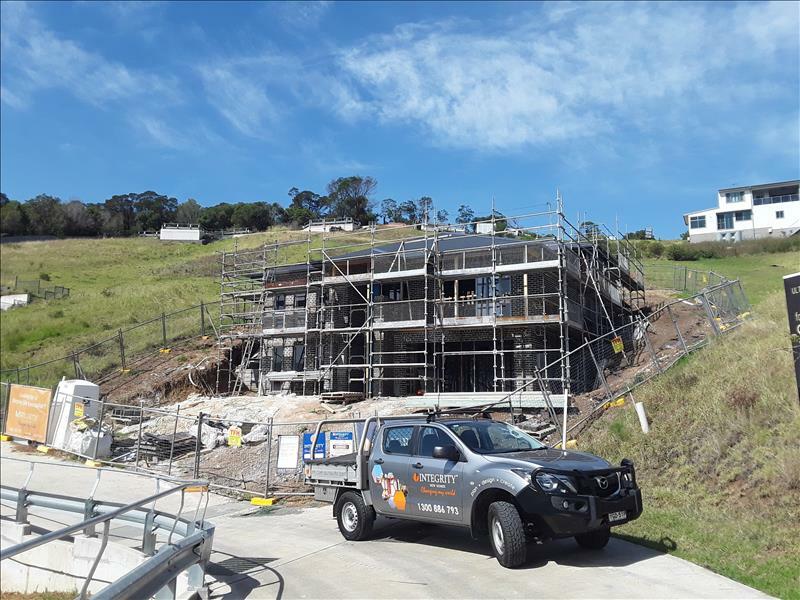 We are proud to deliver a professional and personalised service to customers in areas such as Helensburgh, Ulladulla, Wollongong, Goulburn, Southern Highlands and across the region. To find out more, get in touch today. Get all the information you need about our custom home builders. Simply give us a call on 02 4257 7389, or fill out our online contact form and we will strive to provide you with all the information necessary. 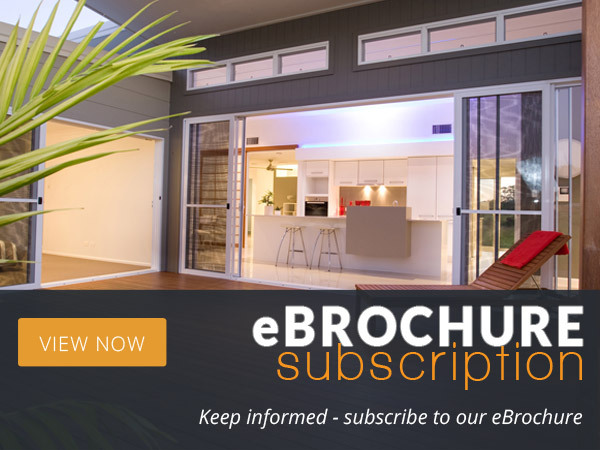 Find out about our house and land package options, or browse our various designs for more inspiration.